Great reasons to keep up to date with all the newest content, advice and help for your garden. Start reading below and click when you find a heading that interest you. Continue reading "Rock Salt Supplies | Delivery Service Call 020 8421 - 5977"
Continue reading "Garden Aggregates Decorative Garden Stones Anlex Garden Centre "
Continue reading "I want to plan a family garden"
Discover Gro Sure, rose, tree and shrub compost at the Anlex Garden Centre in Hertfordshire, this rose tree and shrub compost is great choice for your garden. Continue reading "Gro Sure Compost – Rose Tree and Shurb Compost Watford Hertfordshire"
Continue reading "Propane LPG Gas Bottles - Available At Anlex Garden Centre Hertfordshire"
Continue reading "Potted Bourganvilia Question"
Continue reading "Anlex Garden Centre Watford – Hertfordshire & Middlesex "
Best garden compost from Anlex Garden Centre Hertfordshire. See a brief overview for the best types of garden compost for your garden, shrubs, plants, tree and much more. 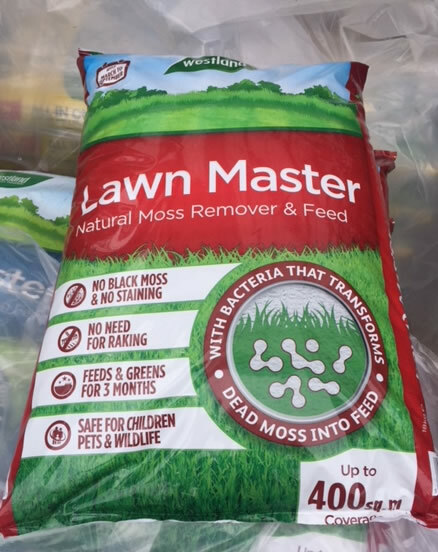 Continue reading "Best Garden Compost For Your Garden Facts & Info "
Continue reading "Garden Turf Suppliers - Watford Hertfordshire Delivery Available "
Continue reading "John Innes Compost - Garden Centre Watford, Hertfordshire "
Discover an unusual range of ornamental Garden Pots. 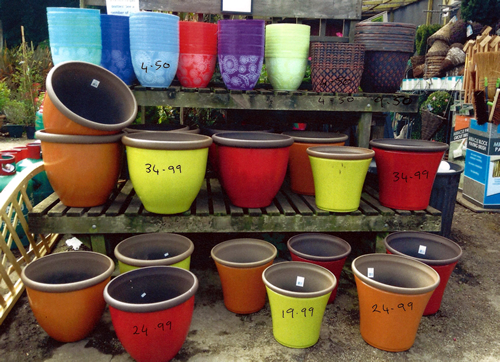 With garden pots styles like buckets and jugs. Adding character to your garden has never been easier. Continue reading "Quality Ornamental Garden Pots "
Ballroom Dancing For The Everyone Watford - Hertfordshire. 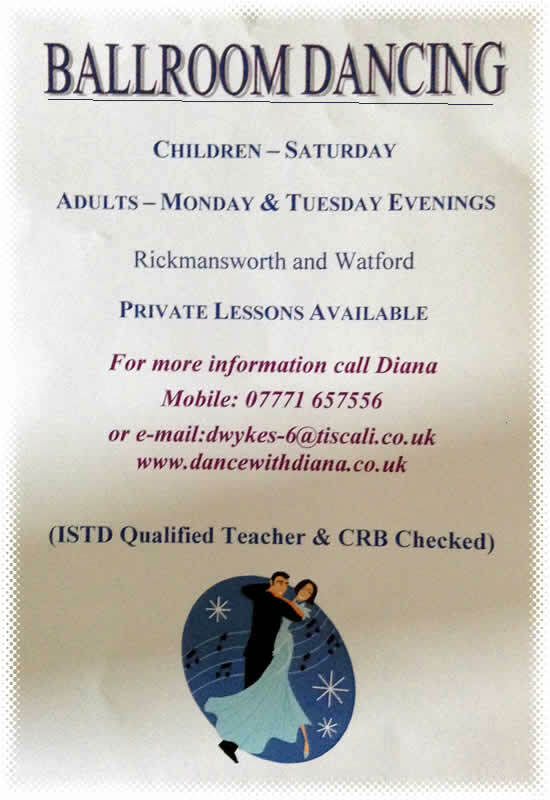 Continue reading "Ballroom Dancing For The Everyone Watford - Hertfordshire. " Autumn gardening products at the Anlex Garden Centre Watford Herts. 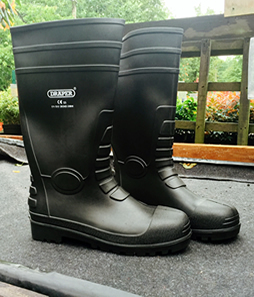 See a selection of useful autumn gardening tools and products from the Anlex Garden Centre, Watford Hertfordshire. 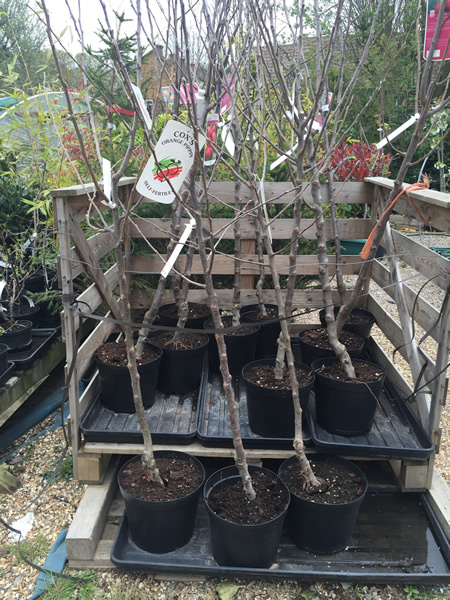 Continue reading "Autumn Gardening Products Anlex Garden Centre Watford Herts"
Fruit trees make a great addition to any garden. Weather a Laxton superb, fruit trees, apple, pear, cherry and peach trees. We deliver fruit trees’ to your home. Great prices. Trusted service. 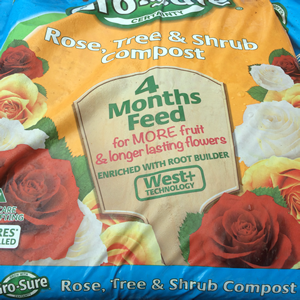 Continue reading "Fruit Trees Cherry, Peach Apple Tree– Anlex Garden Watford Hertfordshire "
Continue reading "Seasonal Bedding Plants & Basket Plants - Anlex Garden Centre Hertfordshire"